The moutains itself. Called one of the seven major energy vortexes centres in the world. Recognized as a spiritual portal allowing sincere seekers for deep, spiritual purification and healing. Many people from around the world come here to enjoy spiritual retreats, sacred ceremonies, healing and recreation. It is seen upon as a pilgrimage spot. It is by many regarded as a sacred spiritual portla allowing sincere seekers the opening for deep spiritual purification, insights and experiences. The Redwood trees are located in Northern California, near and by the coast. They are the tallest and most massive trees on the planet! 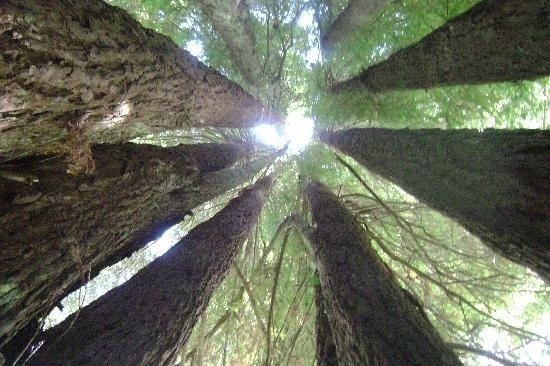 When walking between the redwoods, you will find huge trees, old trees, newer trees, very clear air and a deep peace! Visiting these trees are special experiences! Wel worth a visit once in a lifetime, or more!!! 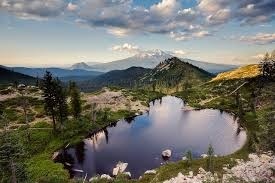 Castle Lake is located around 8 miles outside of Mount Shasta in the Shasta Trinity National Forest. 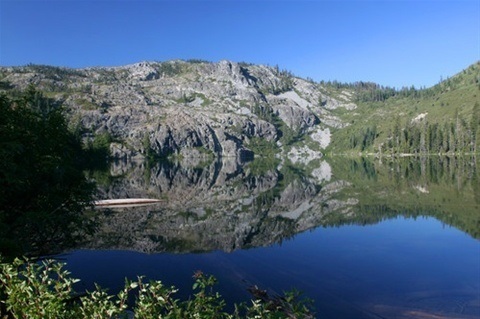 This lake has deep, crysalline, pure water and a swim is highly recommended! Many peoeple say they feel purified after swimming in this lake with the gentle, clear waters. It is also a very beautiful lake and this deep clear lake is a good place for quiet contemplation. One can also camp and kayak here. Really worth a visit! 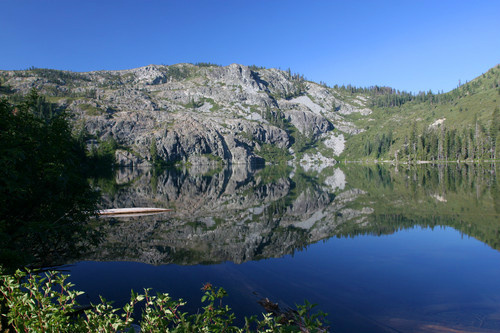 One can hike up the hills by Castle Lake and reach Heart Lake. his place has a panoramic view of Mt. Shasta. Heart Lake is like it's name, heart shaped. It is a lake as clear as a mirror. This place is a good place for meditation and quiet refletion. Surrounded by the peeks around, wild alpine flowers and trees and the view over Shasta, this place inspires for an appreciattion of Mother Earth and this beautiful nature. To have climbed 600 feet in just 3/4 of a mile is also great! A beautiful and important place to visit! In Mount Shasta City Park one will find the Sacramento Headwaters, the birthing place of the Sacramento River. You will find crystal clear, pure water here flowing down from Mount Shasta. People come from near and far to collect this pure, crystal clear water and feel the positive effects on the body and mind. This water is untouched by human beings and by their emotions, coming stright from the holy mountain! 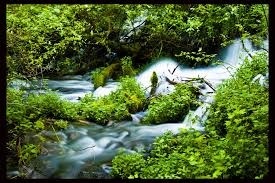 There is a special alchemy in this water, called liquid ormus and many people feel that drinking this water is an energizing, enlightening experience! 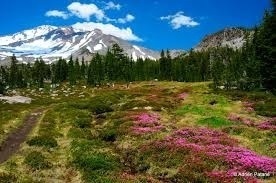 Panther Meadows is an ancient sacred site and outdoorm located at Moun Shasta at 7600 feet up. It reveals a purity and beauty that can transport you beyond space and time. Many beautiful wild flowers grow here and the water here is crytalline pure. People gather here to meditate and many tribes also gather here to pray. The upper spring here is the beginning of the Mc Cloud river. It is a very sacred place with a quite fragile nature and one wish to preserve this site, so visitors are recommended to be careful and aloso to find another place to mediatate if they do not feel especially called here. We will meditate here and visit this place! 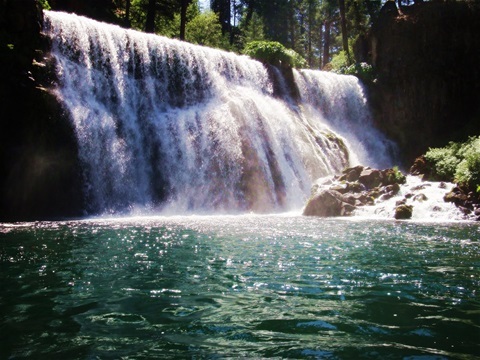 Hedge Creek Calls is situated near the twon of Dunsmuir, just a few miles outside of Mount Shasta town. There is a pathway leading down to the falls. The falls are misty and refreshing. There is a grotto behind it and the trails takes one there. A refreshing place to sit on a hot Summer Day! The Mc Cloud River starts at the springs at Panther Meadows, high up on Mt. Shasta. The river drops abpout 6000 feet from it's start and down to the three waterfalls, and into teh Shasta Lake. This place was a sacred site for the Wintum Tribe as well as Panther Meadows was. Each fall has a deep, crystal clear water. 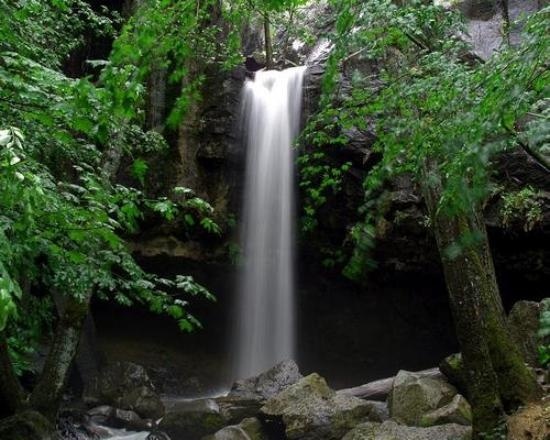 The three falls are called the lower falls, middle falls and upper falls and one can hike or drive close to them. The hike is a lovely one. It is also possible and very refreshing to swim here. There are also campgrounds here! We will visit these waterfalls and even meditate here! Stewart Mineral Springs are ancient , sacred springs. The springs are rich in silica, sulphur and other minerals, said by many to be one of the most healing springs in the world. The Modocs tribe honored this place as a place for healing, rebirth and fertility. 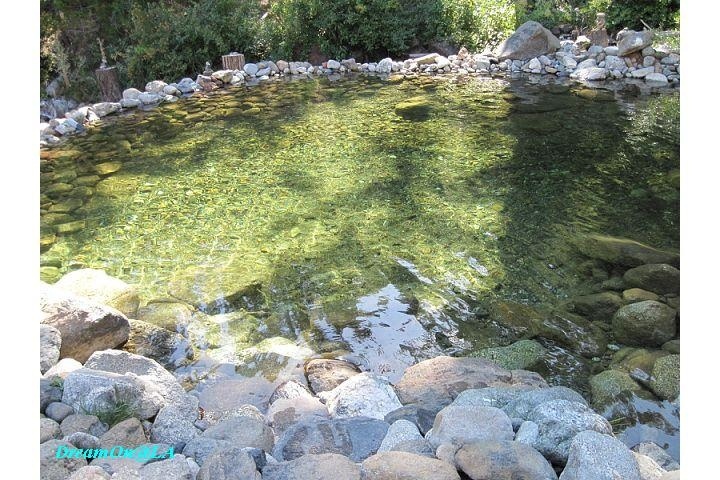 The Karuk tribe also honored this place and revered the healing power of these springs. It is said they held sacred ceremonies here for a long time. Here we find a red and white soring next to eahcgother just like in Glastonbury Tor in England. This is a rare experience. The red spring is rich in iron and the white rich in silica and other minerals. The red soring is representing the divine feminine and the white spring the divine masculine and feminine. There is also a traditional Native American sweat lodge here. 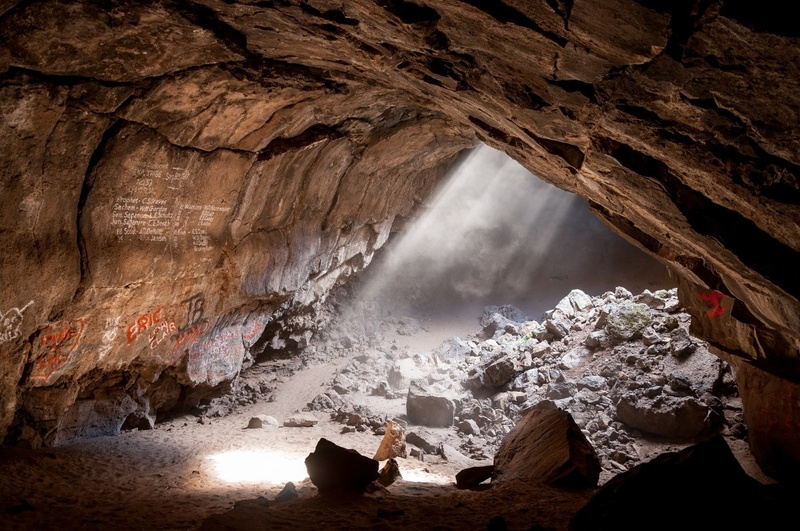 These caves are made of lava and are believed to be ancient gateways to the inner of the earth! They are located in the high- desert of the Lake Shastina area. This area is know for it's pyramidic butttes and etheric temples. Native Americans used these caves for ceremonial gatherings! They would travel through these caves to as far as Oregon! For some people this place is a place of rebirth and resurrection. 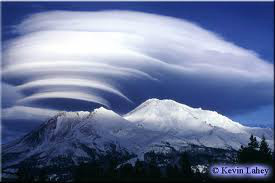 The Mount Shasta pyramid is locaed just outside the town of Mount Shasta by the Center For Soul Evolution. We will visit this pyramid and spend time inside of it! That is a very special experience! It is buildt in honor of Isis. The Gateway Peace Garden began with a sincere prayer to fulfill a higher purpose with our lives. 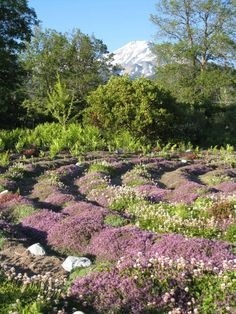 The manifestation of this prayer guided us to Mount Shasta and to the property that became the Peace Garden. Still not knowing what that purpose was, we set out to plant some flowers on the land. A simple Shasta Daisy plant inspired us to place it near a grove of cedar trees, where the vision of the Mother Mary Meditation Garden unfolded. It became very clear that the land would be consecrated and dedicated to Peace. In August of 2002, the Gateway Peace Garden was initiated with the planting of the Mother Mary Meditation Garden. Inspired by the natural landscape of cedars, oaks, and manzanita along with the majestic views of Mount Shasta and the surrounding mountains, the journey continued with the co-creation of other meditation niches, the labyrinth, and the Peace Pole. The Gateway Peace Garden continues to unfold with the purpose of Peace and the guidance of Nature.